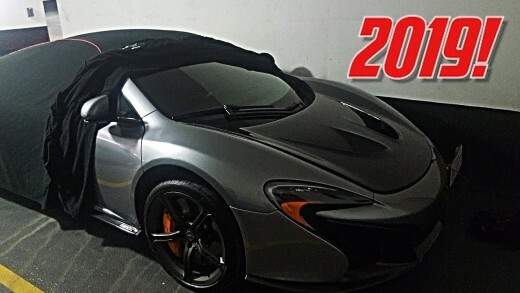 Being able to drive a a supercar is a childhood dream come true! As a kid I used to have a McLaren F1 model and I can’t believe that now I can actually experience one, IN REAL LIFE! However, while it is a dream for me, it is the source of hate for many! It may not have the best driving position, visibility, roof, or doors, but the Murciélago is a beast to drive. Which would you pick? 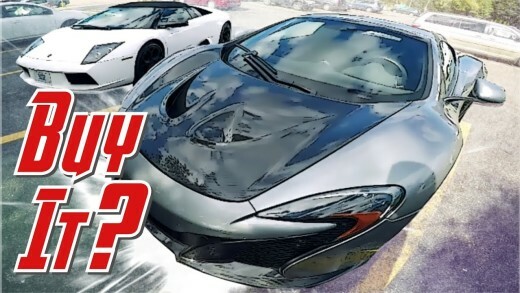 Today we drive a $300,000 Supercar McLaren 650s through the city of Toronto and capture the reactions! From the HATE to the LOVE! 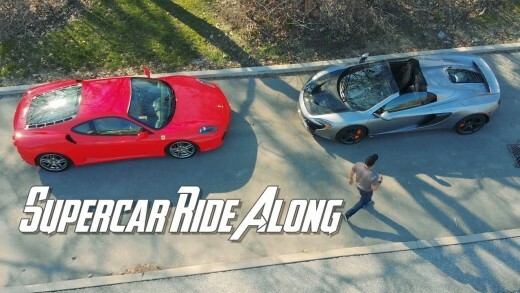 This is part of the supercar experience! Kiteboarding is a big passion of mine, and I have explored the world searching for the best location. 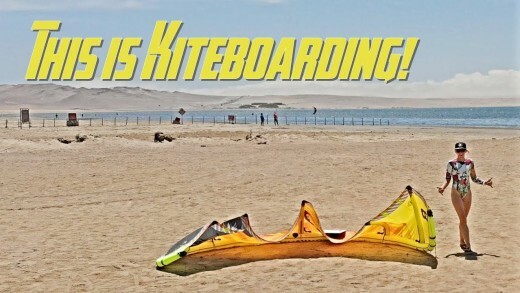 Paracas, Peru is now my ultimate favorite kite boarding destination. Consistent winds, incredible spots, amazing people and unique culture, Peru is my favorite kite spot! Big thanks for Juan and the Kangaroo Kite http://www.kangarookite.net for being incredible hosts for this adventure. 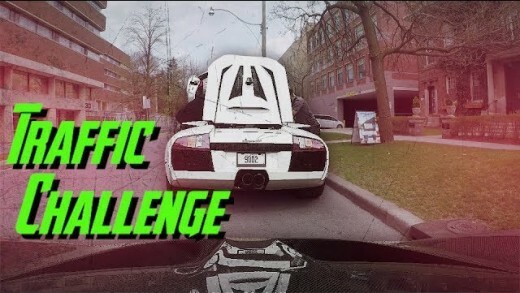 Today we put these incredible cars through a real world challenge! 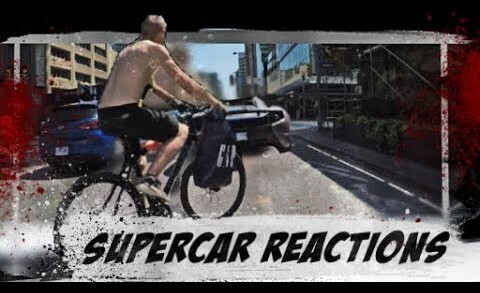 It is the Mclaren 650s vs the Lamborghini Murciélago drive through the busy city street of downtown Toronto. Instead of hard acceleration and high speed, the cars will be up against pedestrians, city roads and of course…traffic. Which car is best driving through the city in TRAFFIC!